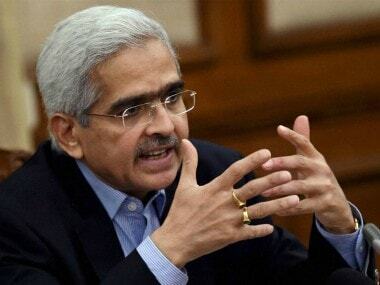 Mumbai: The government will stick to the fiscal consolidation roadmap targets in the upcoming budget due to the risk of RBI shifting its stance to hiking rates, which may impact recovery, a foreign brokerage said on Monday. Though analysts are opining that the government may relax the fiscal consolidation roadmap targets, Deutsche Bank says it may stick to curtailing the fiscal gap at 3 percent. "We expect the authorities to target FY19 fiscal deficit at 3 percent of GDP, from a likely upward revised 3.4 percent of GDP outturn in FY18," they said in a note. "There is a non-trivial risk that RBI could embark on an earlier-than-anticipated rate hike cycle, if the fiscal targets are not met," it added. The note said at this stage, damage to growth recovery on account of potential rate hikes "outweigh the benefits of a slightly expansionary fiscal policy". After almost six years of a steady slowdown, private sector capex is bottoming out and will reverse in the second half of next fiscal, it said, adding fiscal prudence can help prevent a surge in borrowing rates. 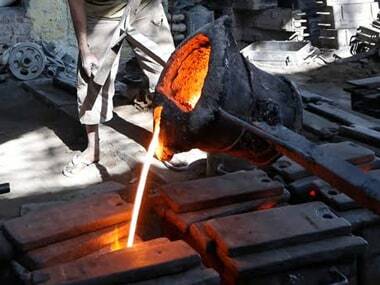 It estimated GDP growth will accelerate to 7.5 percent during the fiscal 2018-19 from the 6.6 percent expected in FY18 and stressed that the economy does not need a stimulus at this point because the reverses to growth were due to the note ban and there is limited fiscal space for such a move. 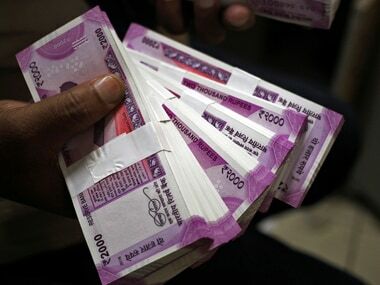 Even as it expects the government to stick to the fiscal deficit target, the brokerage said there will be a re-allocation of spending towards sectors such as infrastructure including roads and railways, affordable housing and rural development, to create more jobs and reduce rural distress. 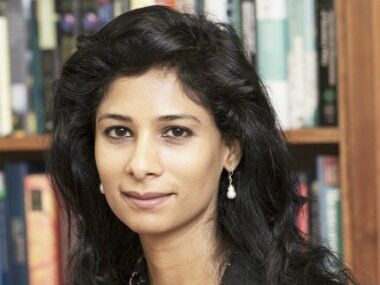 For FY18, the government will try to get the fiscal deficit number down to 3.4 percent as against the consensus estimate of 3.5 percent in order to show its commitment to move ahead on the fiscal consolidation path, it said. It said it is "possible" for the government to narrow down the gap further to 3 percent for the fiscal year 2018-19 and presented its fiscal math, which includes increase in tax revenues, higher dividend from RBI and also high divestment proceeds target of Rs 93,000 crore. On the expenditure front, there will be a boost given the fact that it will be the last full year budget before the election, it said, adding that it does not see much of risk on the fuel subsidies front even if crude rises to $70 per barrel.